The rumor about a smartphone with a dual display from Vivo has been floating around the mobile industry. And Vivo has answered the buzz with officially announced for The Next Dual Display Edition, in China on Tuesday. 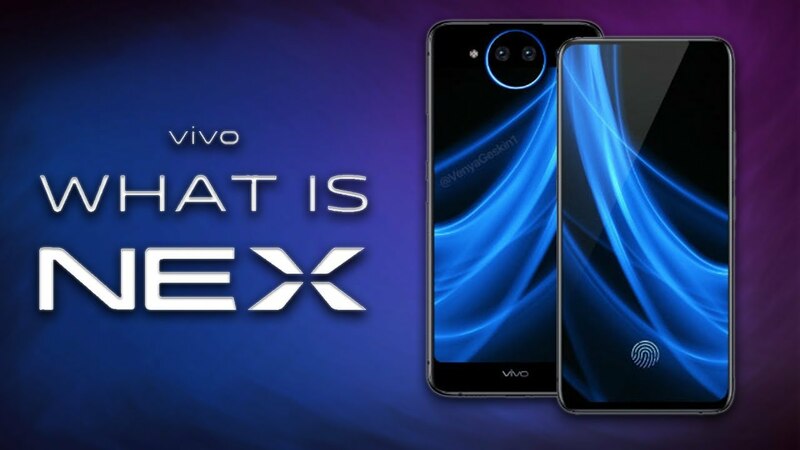 Speaking of technology, Vivo has dazzled the public with Vivo NEX Dual Display Edition, the “world’s first smartphone that features two display panels.” From the design or the specifications, the new Vivo NEX Dual Display Edition is a much-enhanced version of the Vivo NEX. – 6.39-inch FHD+ SuperAMOLED display on the front, and 5.49-inch FHD SuperAMOLED display on the back. The third one is a Time of Flight type (ToF) camera and it is primarily used for distance measurement and advanced face unlock. There is also a “Lunar Ring” around the camera that can light up to show notifications or provide lighting for selfies. – Powered by Qualcomm Snapdragon 845 SoC coupled with 10GB of RAM and 128GB of internal storage. – For battery power up to 3,500mAh, and 22.5W fast charging (no wireless charging for obvious reasons). – The in-display fingerprint sensor, USB-C, Wi-Fi, Bluetooth 5.0, NFC. 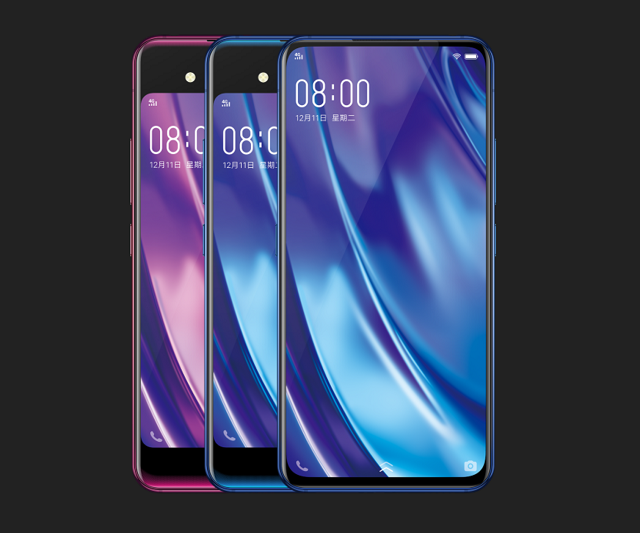 – Android 9 Pie is also pre-loaded with Vivo’s Funtouch OS for the software. 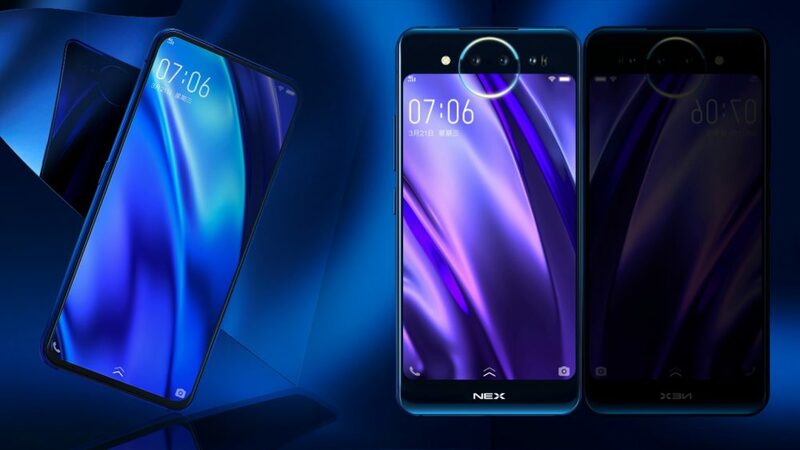 Well, I don’t know about you, but for me, this is definitely the coolest smartphone worth waiting for next year! The smartphone will go on pre-orders in China starting on December 29 and will be released for global soon.